Harris isn’t a pontoon industry leader by simple chance. Anyone of the following qualities would place Harris a step ahead of the competition. 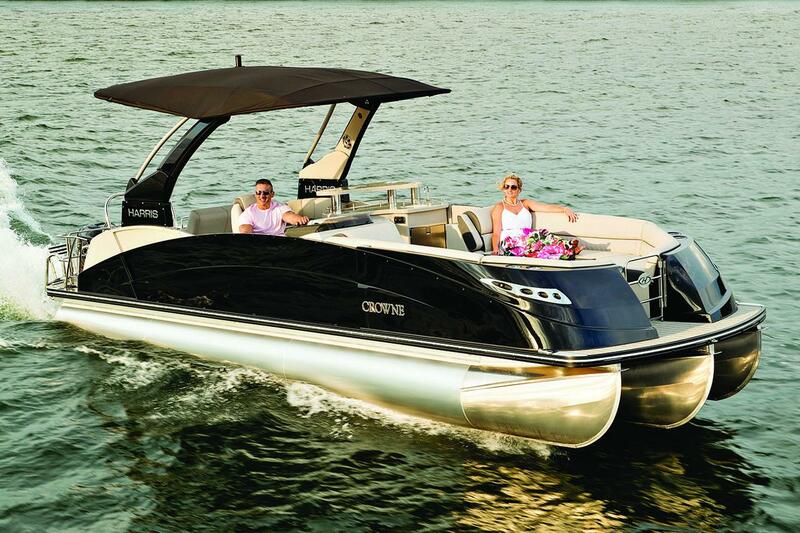 When you combine them all, our boats are a true force to be reckoned with. 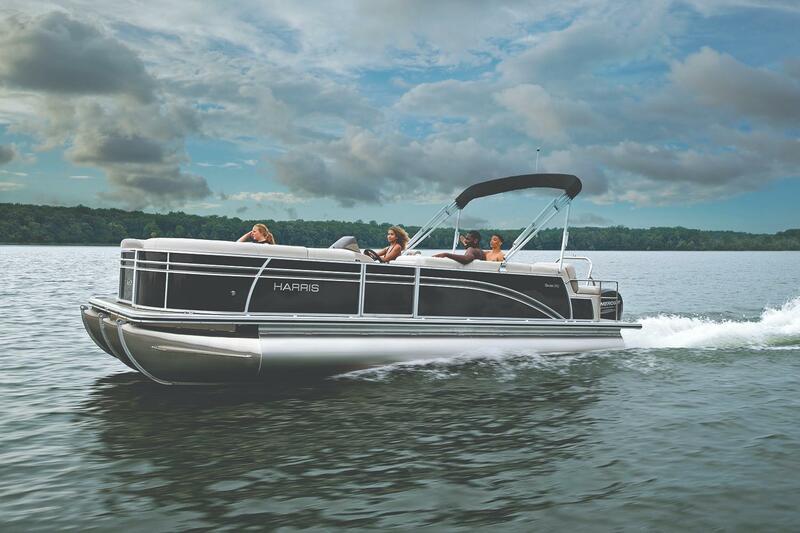 For more than 60 years, Harris has been serving its customers with the mission of making time on the water better than ever. Our lasting reputation speaks for itself, and our continuous pursuit of perfection means the future is bright. We hope you’ll join us on the water! 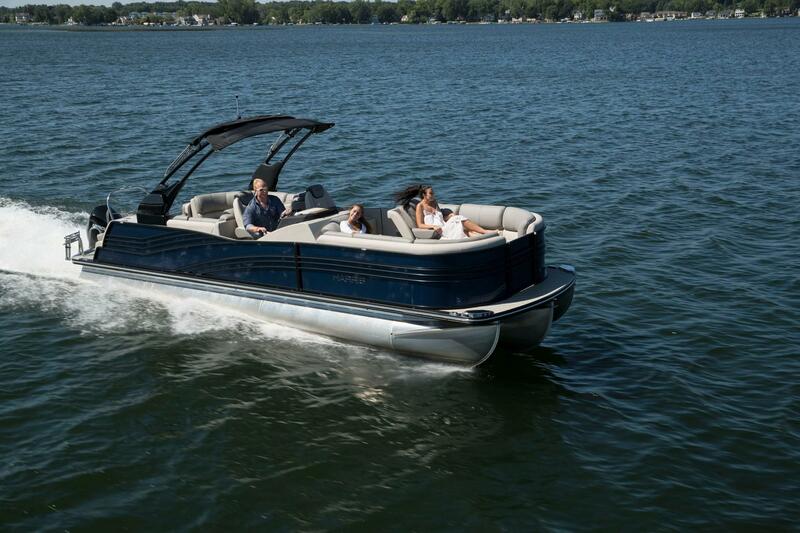 Premium materials and ample space ensure you and your guests will cruise in complete comfort. 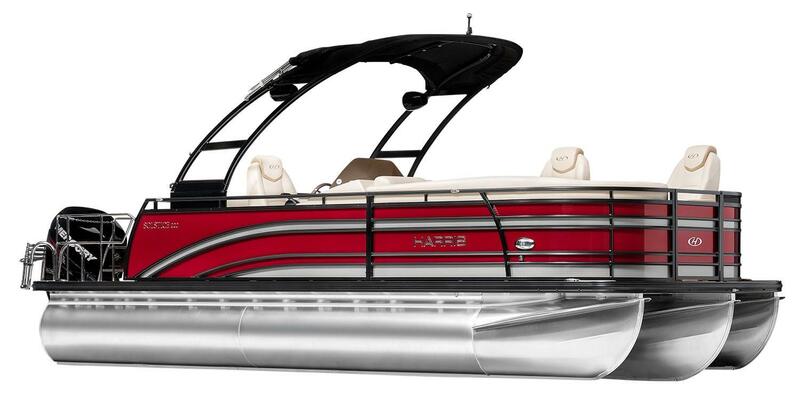 Harris’ total torsion reduction system features full-length pontoon riser brackets, which absorb and distribute the shock of rough waves and minimize deck torque. Rotocast seat bases come with a built-in air ventilation and water drainage system to help keep storage space dry. 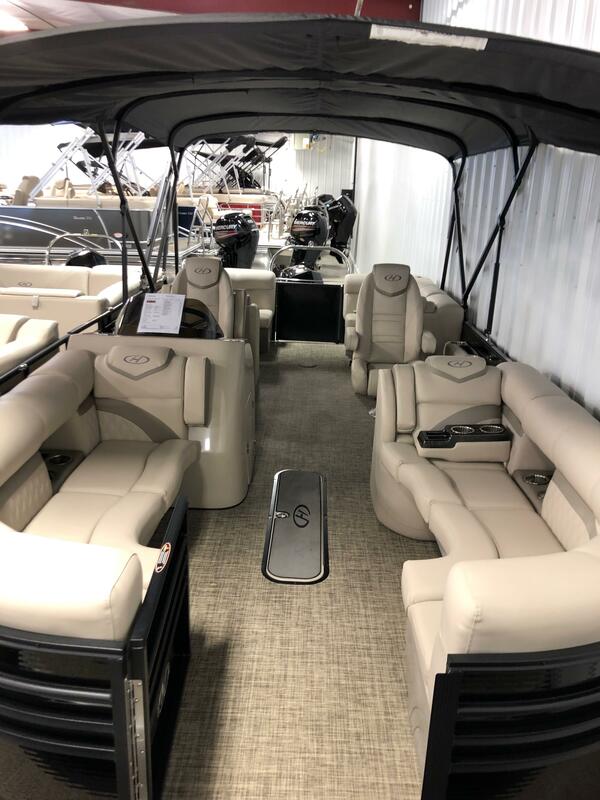 Impressive seating, such as loungers with built-in speakers and cup holders and cutting-edge features like powered backrests on select models deliver complete comfort on the water. Harris lets you define what spacious means to you, with dozens of possible seating configurations to choose from. A Harris is all about the exquisite details. We take care to select only the most premium materials so that your pontoon not only rides well but also looks fantastic. 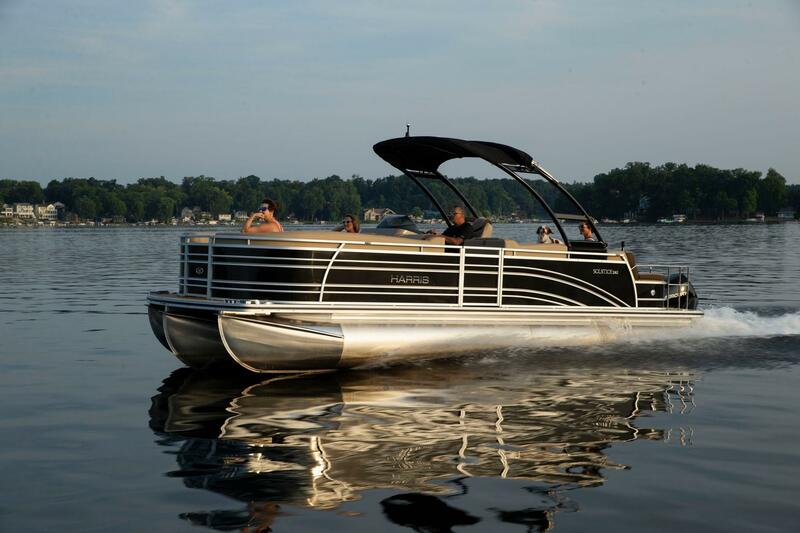 Intricate vinyl patterns add unique style to every seat, fencing details turn heads on the water, and chrome-trimmed gauges at the helm let you ride in effortless elegance. 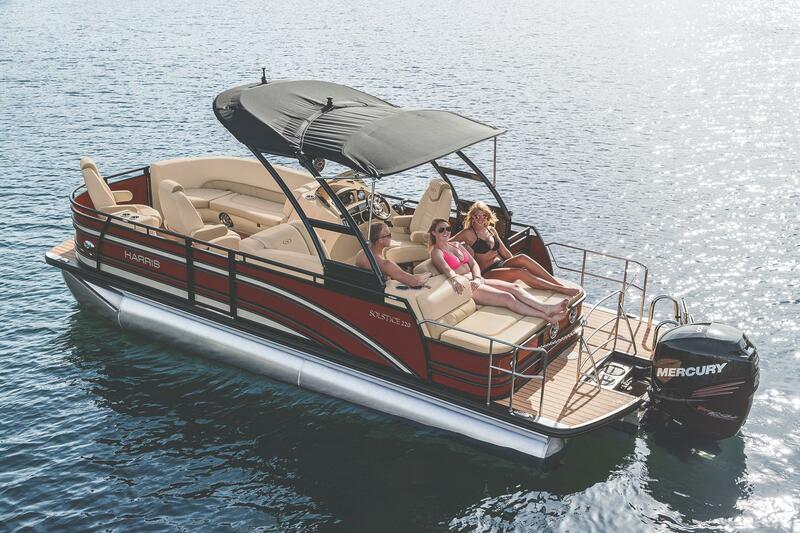 Before you hit the water; you need to know you’re riding onboard a pontoon that is built to withstand it all. Harris takes great pride in its rigorous construction standards. All models feature heavy-duty aluminum cross members for incredible strength and durability. A four-step water intrusion prevention method keeps your choice of flooring looking good for years to come, and each tube contains three sealed chambers for added safety in the event of an accidental hull breach. A 5-year Bow-to-Stern warranty protects all of your onboard materials and features, and a Limited Lifetime warranty covers your Harris entire structure. Harris boasts an extensive dealer network that maintains a sense of community that’s hard to find these days. 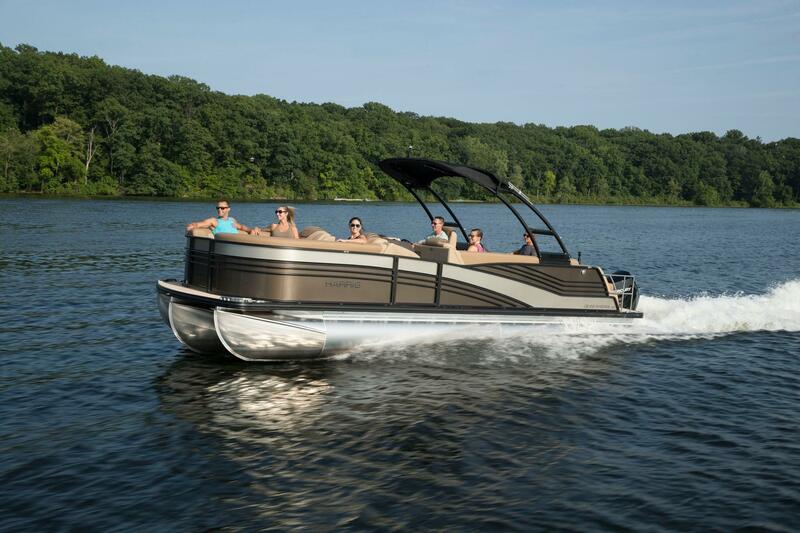 Each sales associate or sales person in our network feels close ties to the brand and takes great pride in offering a boat that doesn’t cut corners. Service and support continue long after the sale, so you’re always directly connected to the source. 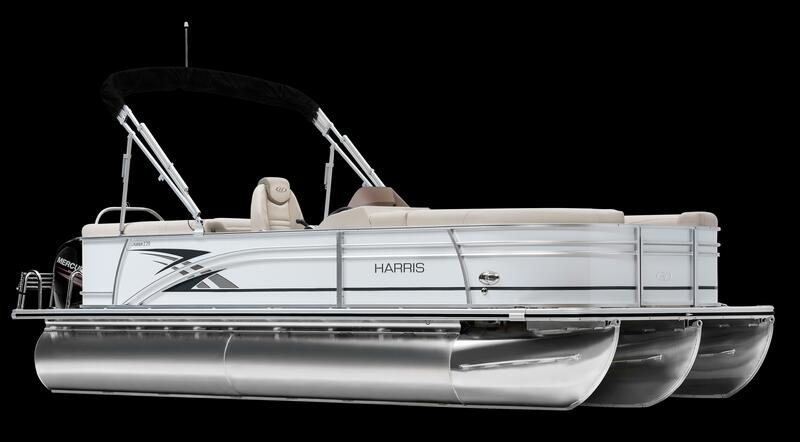 Step-aside sport boats; Harris delivers exceptional performance combined with a stable and safe platform. 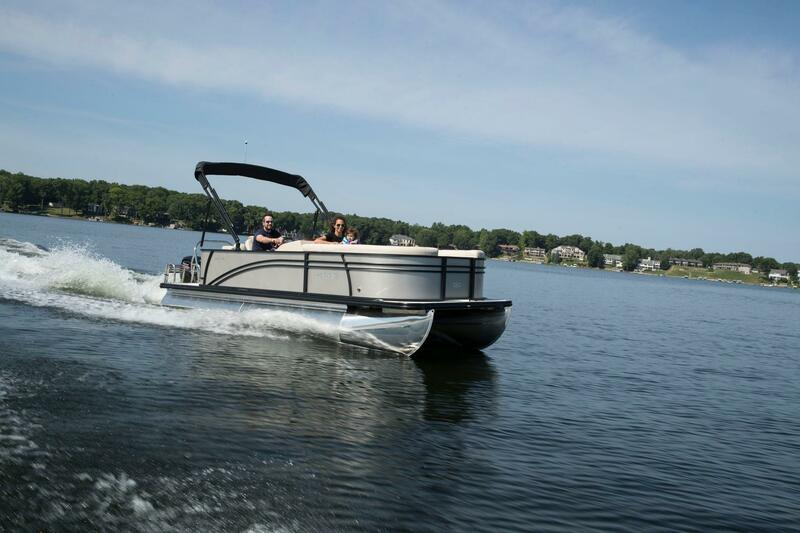 Incredible maneuverability and control are at your fingertips on every one of our models. 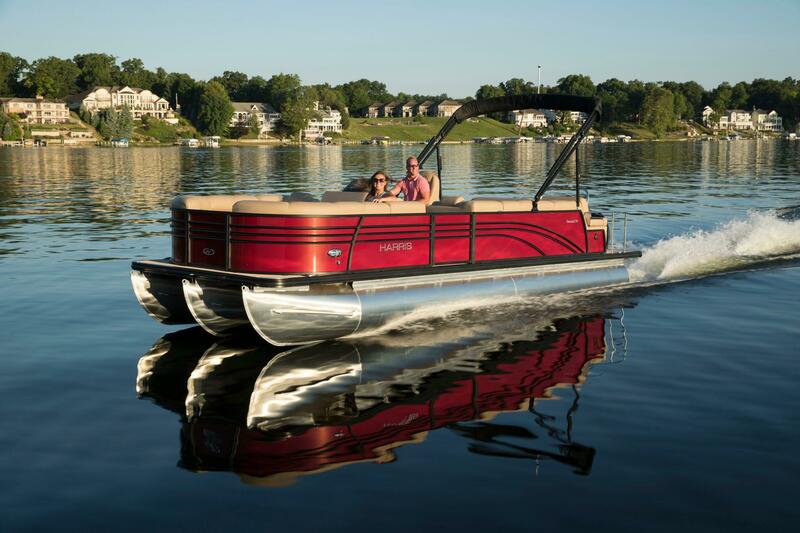 Opt for our Performance Package Plus or the PIII Performance Package to take your pontoon’s performance to another level. 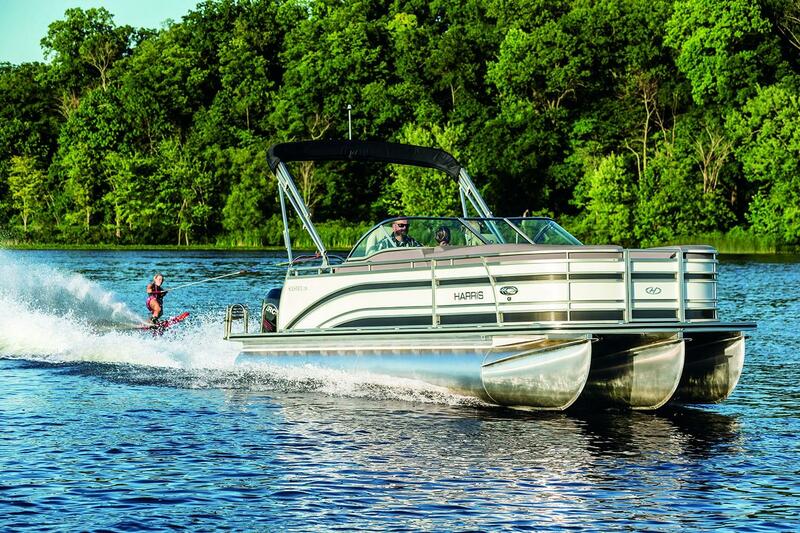 Speed, agility and watersports capabilities will change how you spend time on the water. Harris offers the state-of-the-art onboard technology. Your cruises will be effortless and enjoyable with options like the JL® Audio Diamond Sound System with Subwoofer, Amp and Bluetooth Connectivity; electric power lift Bimini tops; and the Glass Dash upgrade that features GPS cruise and launch Control, digital gauge display, video playing capability, GPS navigation and command of stereo and lighting options.